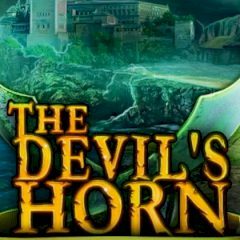 The Devil's Horn is a legendary ship, that is ruled by the evil captain and his ghost minions. But for Gloria and Joshua it's more than just a ship of dreams. They need to take it over somehow, but they need your help. Can you suggest a solution?